This is one of the biggest fears every business owner faces; blowing an advertising budget on ineffective and poorly executed marketing strategies that give little or no return on investment (ROI). Every business needs to advertise in some form or another if it wants to grow. But how does a business decide where to invest its advertising dollars? Now that the holidays are behind us and the New Year is well under way, many businesses around the globe are reflecting, analyzing and tweaking their marketing campaigns. While they are busy painstakingly piecing together an effective marketing plan for 2016, others have had their plan in place for years and are staying status quo. Before you finalize and distribute your marketing plan to all your employees and colleagues, take a look at our Digital System Map. 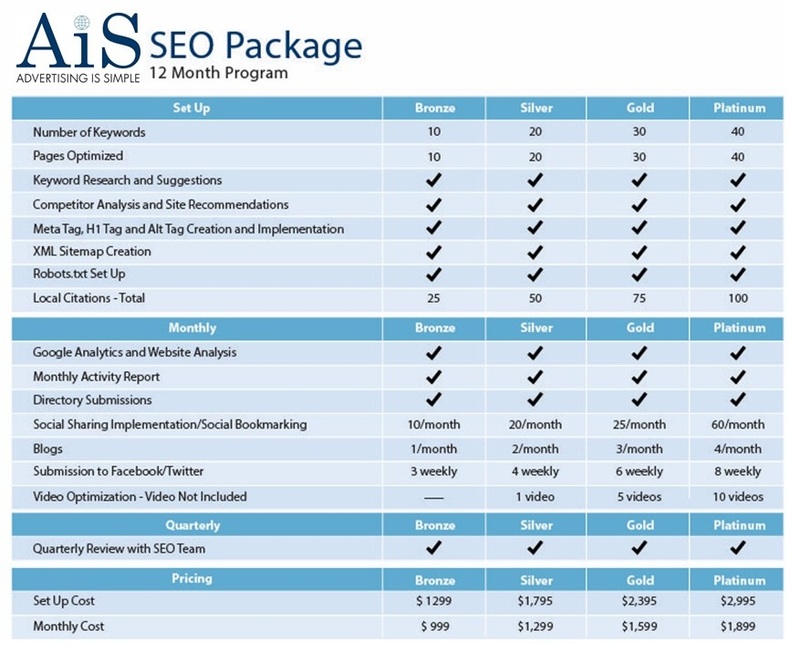 It will help you to wrap your head around all of the entities involved in creating a comprehensive and effective marketing strategy. If you’re not analyzing, measuring and A/B testing your marketing efforts, how can you possible know what is working and what is a waste of time and money? Advertising is a complicated industry. With the rise of social media and mobilization, the way we advertise today is so different than even a few years ago. Adaptive SEO, inbound marketing, email and CRM systems are all very real factors that are relevant and necessary to make your marketing plan a success. Want to make the most of your Advertising Budget in 2016? 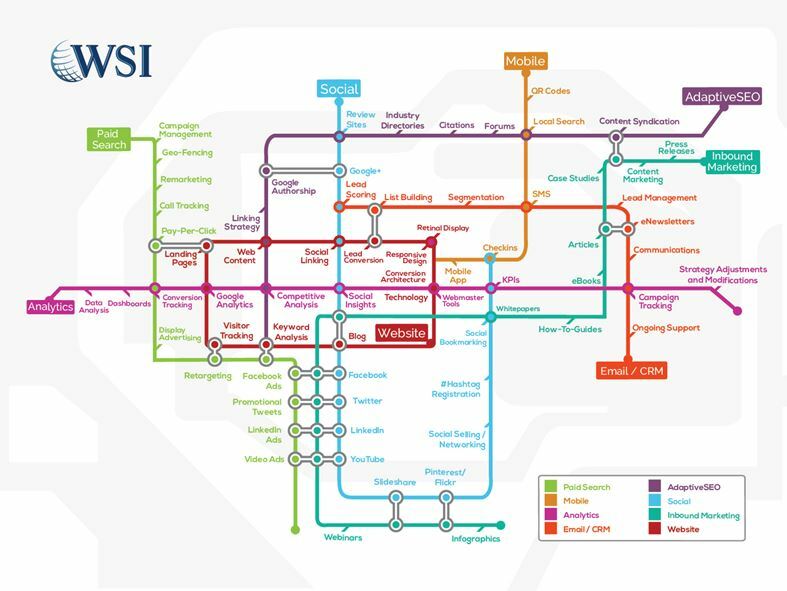 Download our latest Cheat Sheet – WSI Digital System Map which will reveal that the digital landscape is a bit more complicated than you’d imagine. Please fill out this form to DOWNLOAD our Cheat Sheet today!